President Donald Trump’s physician says the president is “in very good health” and is likely to remain so for the duration of his presidency and beyond. This is Trump’s second health checkup since becoming president. It took place at Walter Reed National Military Medical Center. 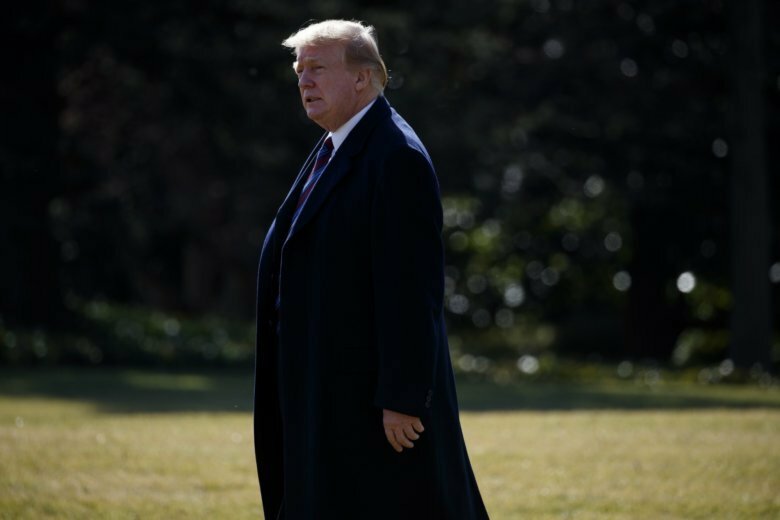 Trump was declared to be in “excellent health” in January 2018 after a battery of tests on his heart, lungs, gastrointestinal system and other areas. This year’s exam will be overseen by Sean Conley, a Navy veteran and doctor of osteopathic medicine who’s now president’s physician. The exam isn’t mandatory, but modern-day officeholders have them regularly and release a doctor’s report to assure the public that they are fit for office. Last year’s exam lasted more than four hours. It’s time for President Donald Trump’s annual medical checkup. Last year, the public learned details about Trump’s height, weight, heart rate, blood pressure and cholesterol levels. Doctors checked his eyes, ears, nose and throat, heart, lungs, gastrointestinal tract, skin, and teeth. Neurological, cognitive and stress tests were also performed. Trump’s hearing was not tested, The exam stretched past four hours.